The common challenge faced by the project partners is to ensure efficient management of green infrastructure created by lowland rivers of the bordering region, where the status of river ecosystems and landscapes is not fully satisfactory. implement different type measures/actions for enhancing green infrastructure at different locations in the cross border area. 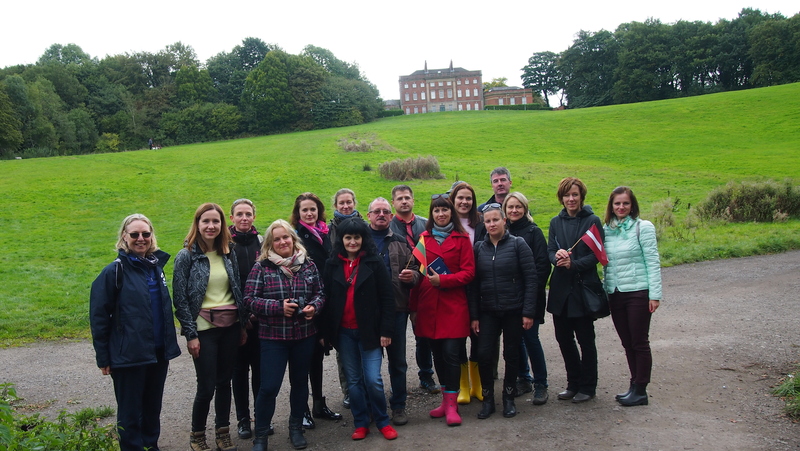 Zemgale Planning Region together with all ENGRAVE project partners had an opportunity to participate in the study visit to Manchester and its surroundings. The aim of the study visit was to increase the capacity of the project team by learning on planning approaches, on cooperation with different stakeholders, as well as on practical river restoration activities. The activities took place for several days to various organisations in different locations. 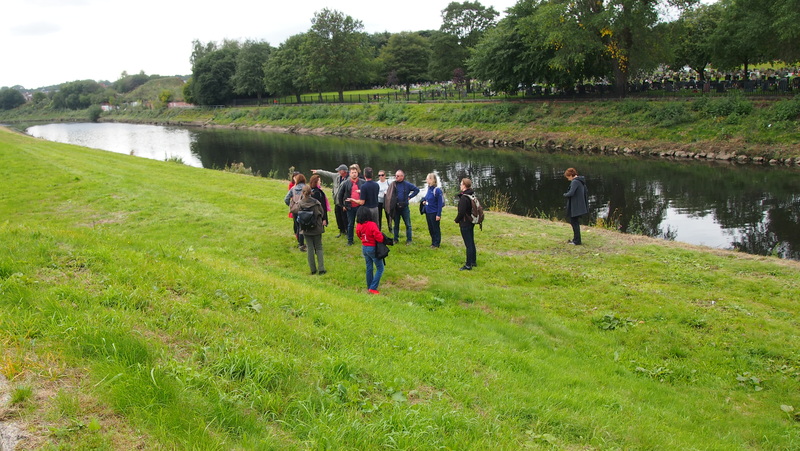 During the first days the ENGRAVE project team started visit of Mersey River and its tributaries around Manchester with Mike Duddy and Caroline Riley from Mersey River trust and Mark Turner from Greater Manchester Combined Authority. 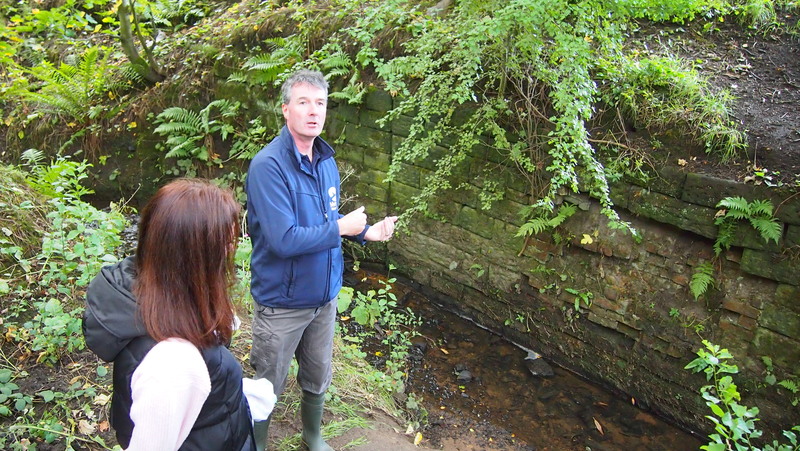 Representatives from Mersey River trust exchanged their experience with project partners on Catchment-Based Approach partnership, on Nature Course and Carbon landscape projects. The team visited Kersal wetlands, walked along the river River Irk in North Manchester and restored green infrastructure sites, visited Salford Quays and the River Bollin in South Manchester and Cheshire. This first day of study visit gave the opportunity to project partners to focus on green infrastructure, river restoration, flood control measures, water quality improvement, biodiversity, invasive species control and management, aeration, stakeholder and public involvement in volunteering activities and educational issues. 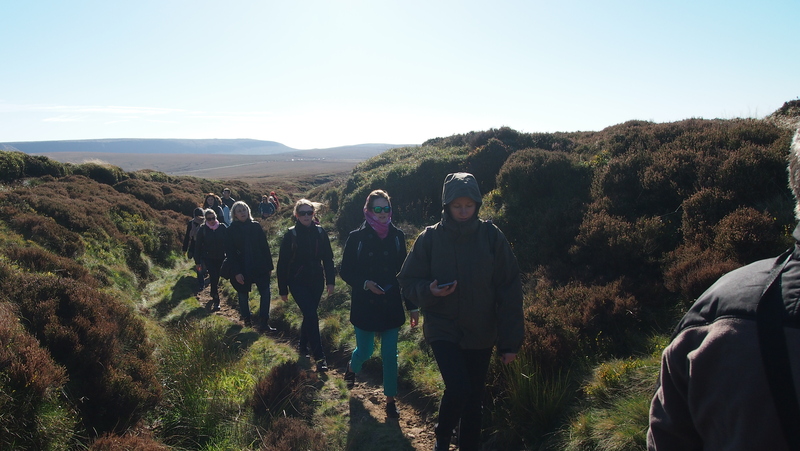 The second study visit day started with the visit of Peak District National Park where the Mersey River begins together with Rebecca Cassidy and Chris Fry and Mollie Hunt from Moor for the Future and Jane Newman and Dave Watts from Peak District National Park Authority. Park team and experts shared their experience on principles of landscape and spatial planning in nature conservation areas, green infrastructure management issues in nature parks, measures of wetland restoration and flood control in the national park. 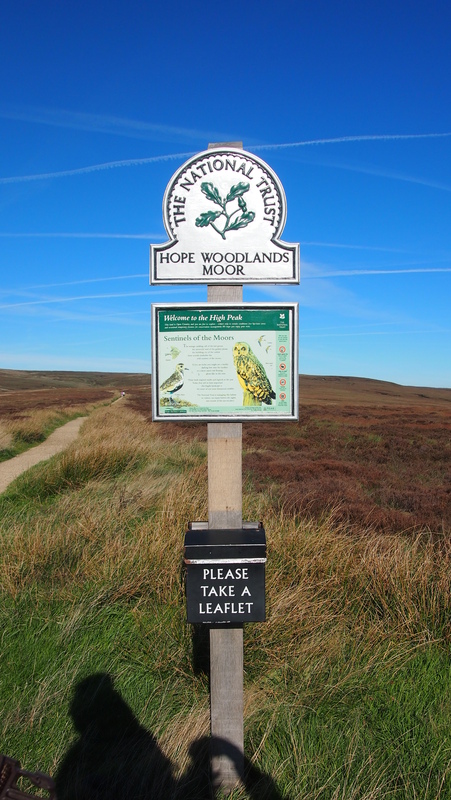 The ENGRAVE team met with Rebecca Cassidy in revamped Moorland Visitor Centre that is the start of visit the spectacular area of the Peak District National Park. 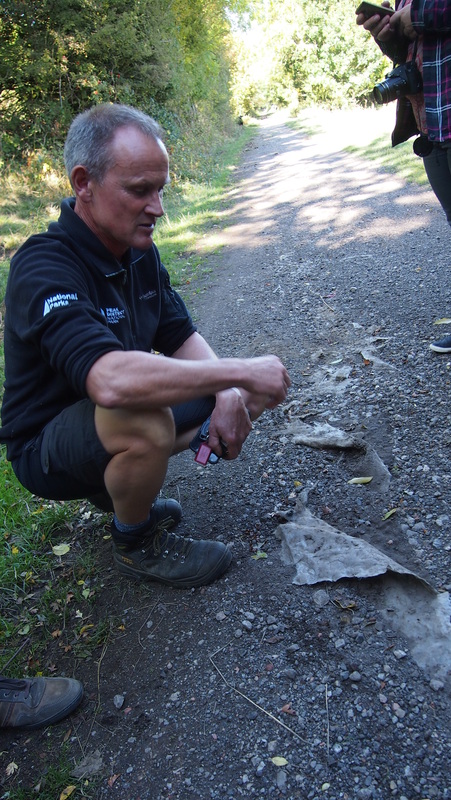 After the walking tour of Hathersage with Jane Newman followed the visit of Cycle trails in the Peak District with Dave Watts discussing the path management issues by involving volunteers from local surroundings and communities. 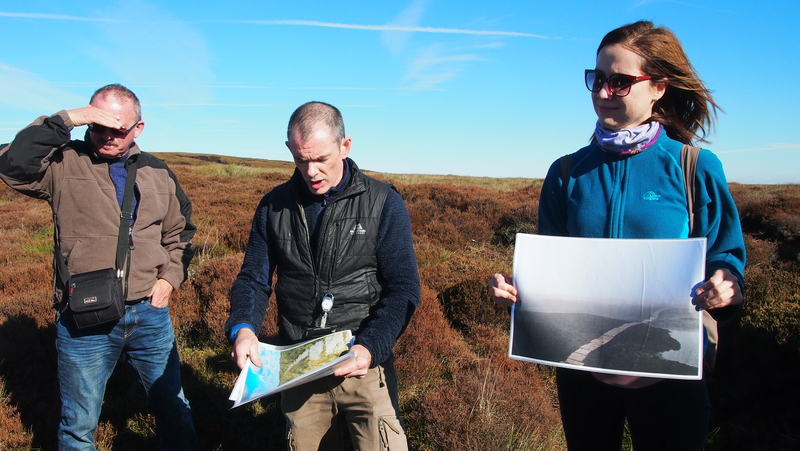 During the walk in the High Peak with Chris Fry and Mollie Hunt showed the implemented measures for the restoration of blanket bog on the moors. The last study trip day started with visit of estuary of Mersey River in Liverpool with Paul Corner and Caroline Riley from Mersey River trust. 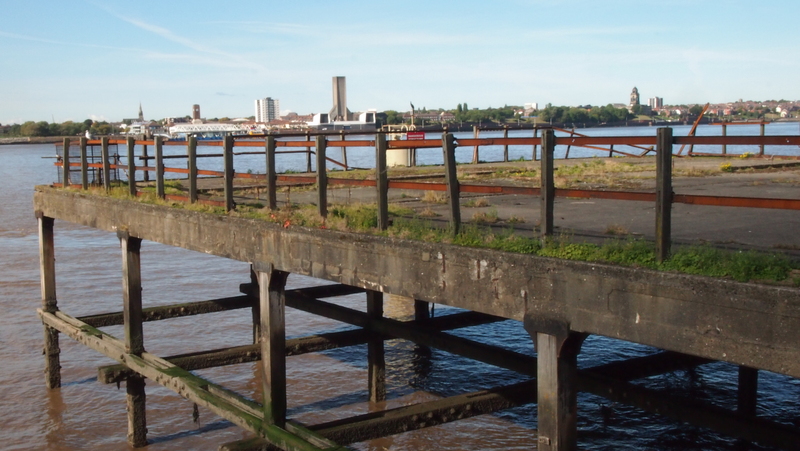 They provided us with exhaustive information on the historic significance of the river in the industrial revolution and its impact on the Mersey River, industrial town Manchester and port town Liverpool. 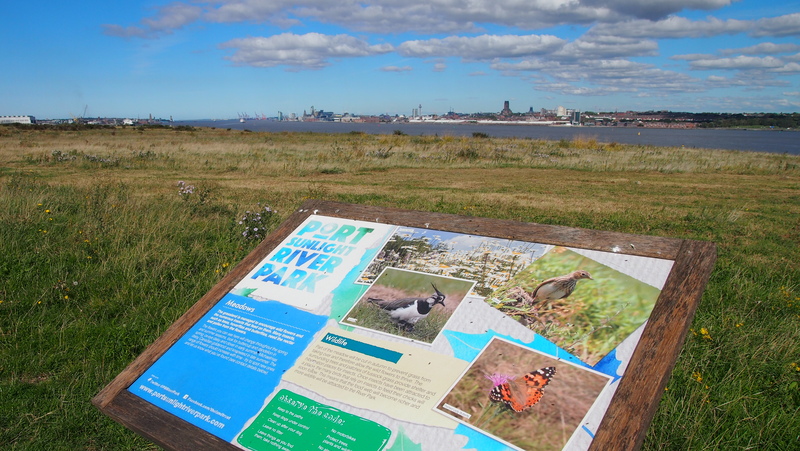 The project team visited the wide catchment area of the Mersey River: Liverpool Waterfront, Albert Docks, crossing the River Mersey by driving through the tunnel under the river on the other side of Mersey River, Port Sunlight River Park and the Rivacre Brook. 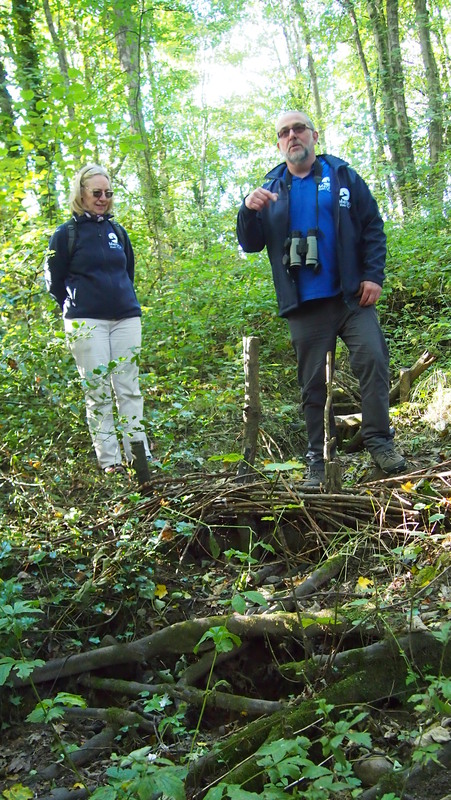 Paul Corner and Caroline Riley focused on river restoration, planning principles, flood management and water quality issues, problems and solutions for improving water quality, environmental awareness raising people’s enthusiasm and taking care of preserving natural resources. Within these three study visit days the ENGRAVE project team gained knowledge and experience in landscape planning issues, flooding control measures, management on different aspects of the environment, invasive species management, green infrastructure, river restoration, water quality improvement, biodiversity, aeration, stakeholder and public involvement in volunteering activities and educational issues, principles of landscape and spatial planning in nature conservation areas, green infrastructure management issues in nature parks, measures of wetland restoration and flood control in the national park. Zemgale Planning Region (ZPR) together with the Partners: Baltic Environmental Forum – Latvia, Jelgava and Rundale Local Municipalities, Bauska Local Municipality Council, Biržai district municipality administration and two Directorates of Biržai Regional Park and Zagare Regional Park has started implementation of the project LLI-291 “Enhancement of Green Infrastructure in the Landscape of Lowland Rivers” (ENGRAVE) supported by the Interreg V-A Latvia-Lithuania Programme 2014-2020. The extensive plains and branched network of small rivers linked with a green environment and unique diversity of habitat are one of the dominant of the surrounding landscape in the areas of the two neighbouring countries. 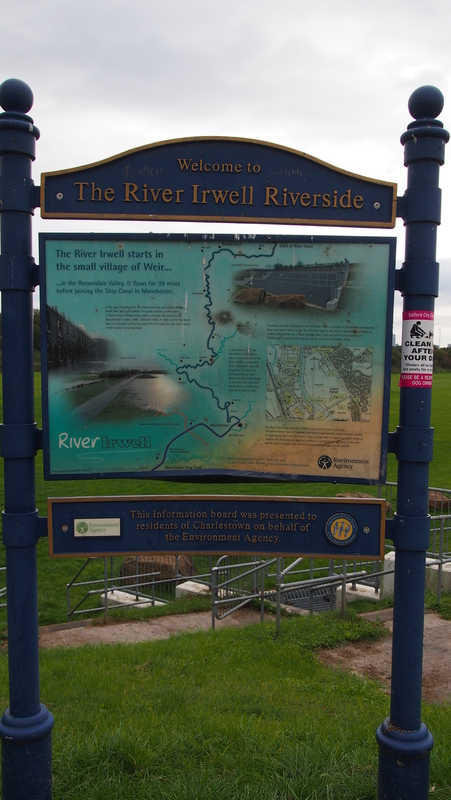 Therefore the new project aims to enhance river-based green infrastructure by integrating ecosystem and landscape concepts in to the planning and integrated management of the lowland rivers at local and regional scale. Almost all partners have already participated in the implementation of several significant Latvian-Lithuanian cross-border cooperation programs and other projects supported by the European Union financial instruments, including project implementation in the field of environmental protection, by improving the environmental quality of the Lielupe River basin and by joint cooperation for the efficient management of water resources. During this project the main part of the activities will be devoted to the preparation of development planning documents. 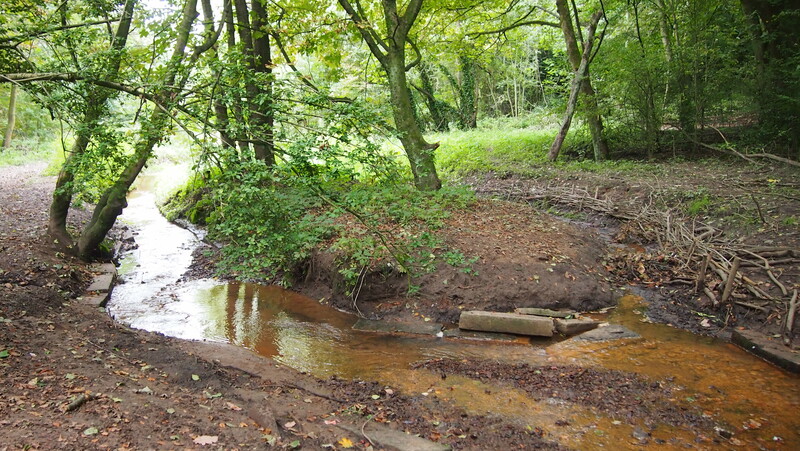 In order to increase the capacity of municipalities and other institutions involved in the project, it is planned to organize training on integrating different approaches to preserving the environment into the development of landscape and green infrastructure planning, as well as to organize a study visit to Great Britain. Besides that partners will jointly elaborate the methodology for regional and local landscape and green infrastructure planning in lowland areas. Taking into consideration the developed methodology there will be elaborated four Landscape and Green Infrastructure Plans: landscape and green infrastructure plan of Zemgale region, the development plan of the Svēte River catchment area in the Jelgava county and the landscape and green infrastructure plan in Bauska local municipality. 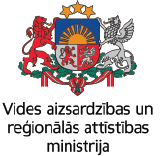 Lithuanian partners will elaborate landscape and green Infrastructure plan of arrangement, preservation and development of green infrastructure alongside Apaščia and Agluona Rivers in Biržai town and Širvena Lake in Biržai district. The project includes also the practical contribution to the conservation and improvement of green infrastructure. For example, the cleaning of overgrown waterways from aquatic weed with an amphibious mower in rivers Mūsa and Mēmele in the Bauska district, Landscaping of Vīna Hill area of Mežotne Hillforts in Rundāle county. Lithuanian partners plan to create pedestrian and cyclist path along the valley of the river in Biržai, as well as to make a fence and a staircase replacement at the caves in Karajimiškio Village, to cultivate and to improve the scenery in the Cherry Garden of Zagare. The partners will also prepare public video clip in Latvian, Lithuanian and English to provide the public with information on achieved results during the implementation of the project. Project implementation ends on 30 April 2020. The total amount of financing is 583 300,34 EUR, including ERDF co-financing – 495 805,26 EUR.